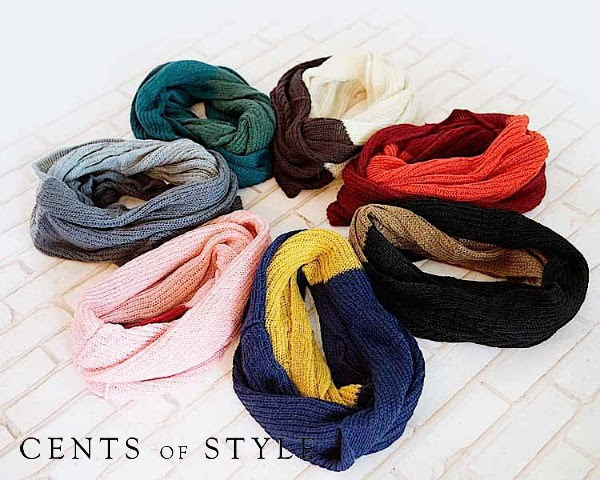 Today, we have our Color-Blocked Knit Infinity Scarf & we're adding FREE Bangle Bracelets to the deal. #StyleSteals is first come, first serve and it will not normally be something we will be restocking. 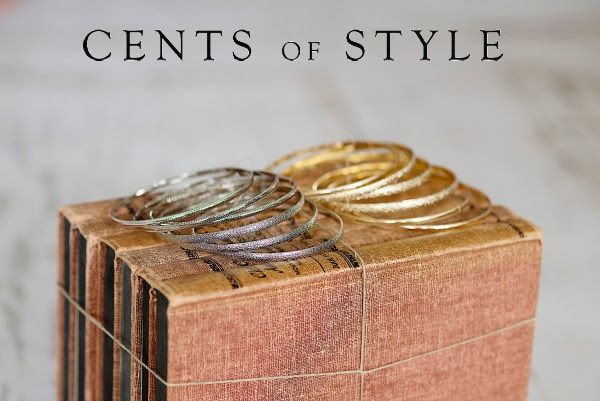 This Style Steal is for Wednesday only 11/19/14. 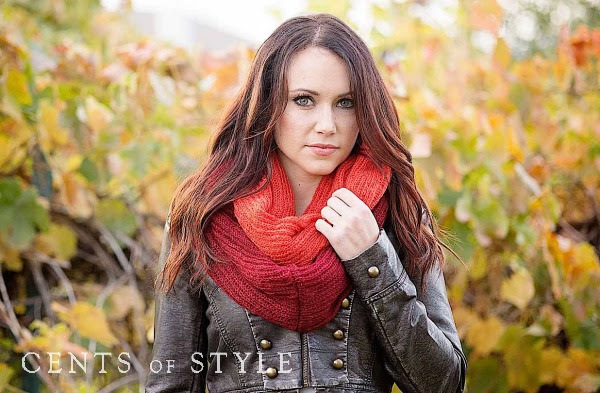 I love the infinty scarves! Great deals.